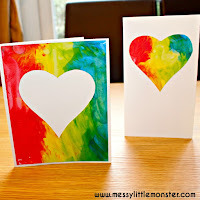 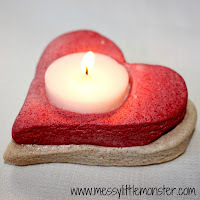 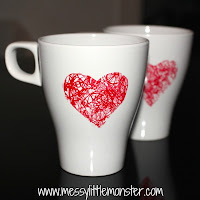 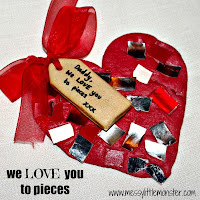 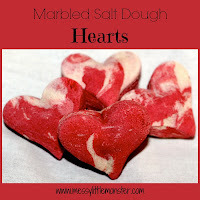 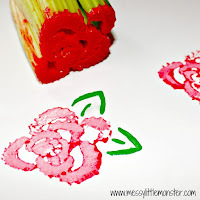 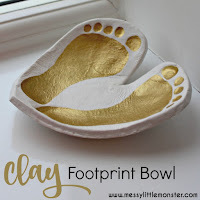 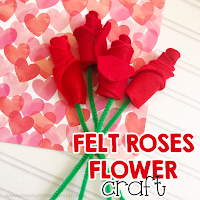 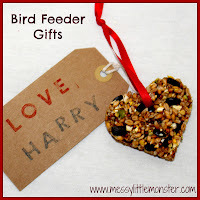 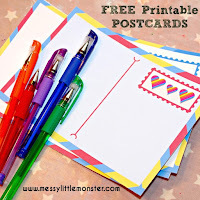 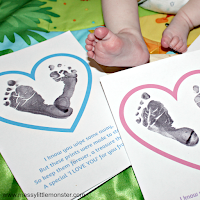 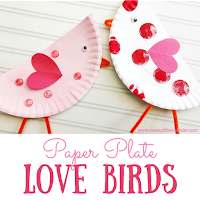 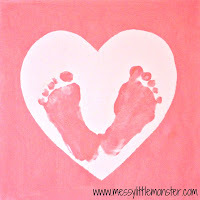 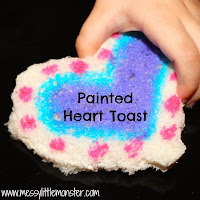 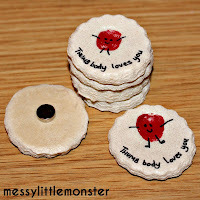 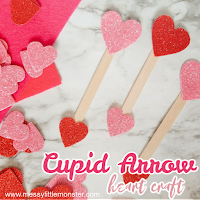 If you are looking for easy Valentines Day crafts for kids look no further! 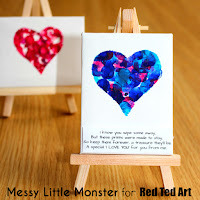 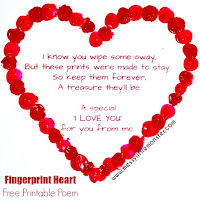 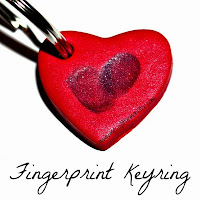 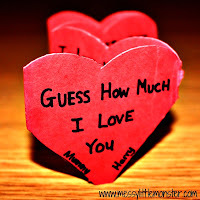 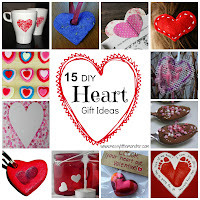 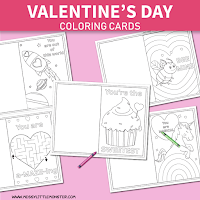 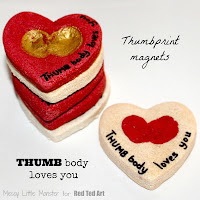 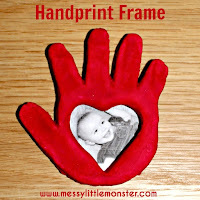 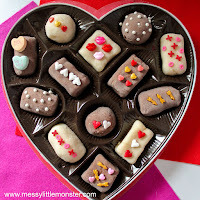 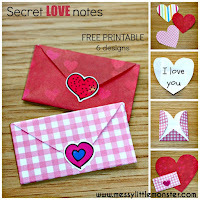 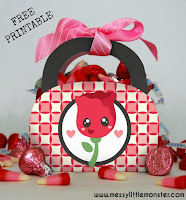 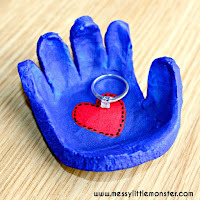 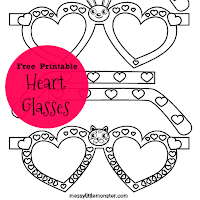 Browse through all our cute Valentines Day craft idea and click on each image to be taken to full instructions. 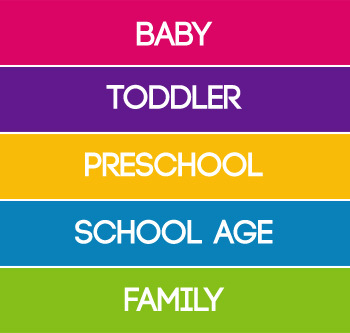 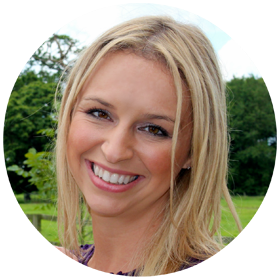 There is something suitable for every age, babies, toddlers, preschoolers and older children. 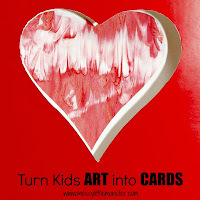 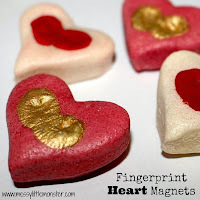 We hope you have fun with these Valentine's Day crafts for kids. 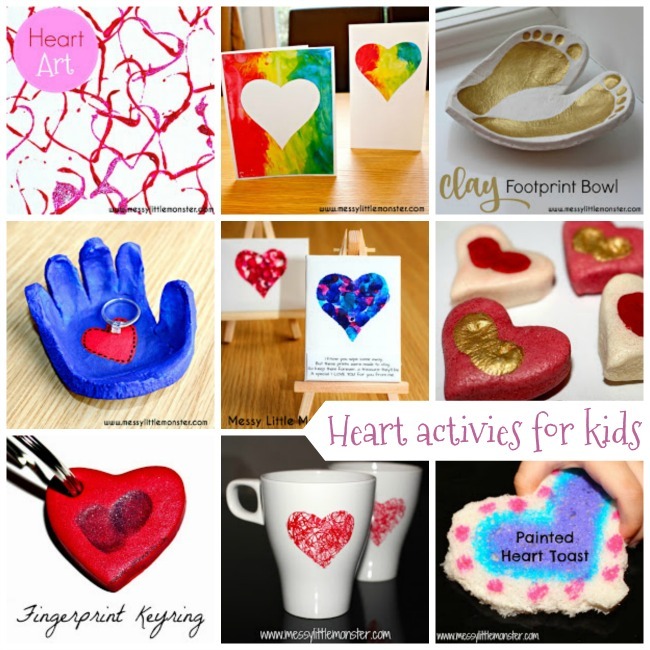 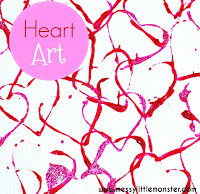 Take a look at our heart crafts too!